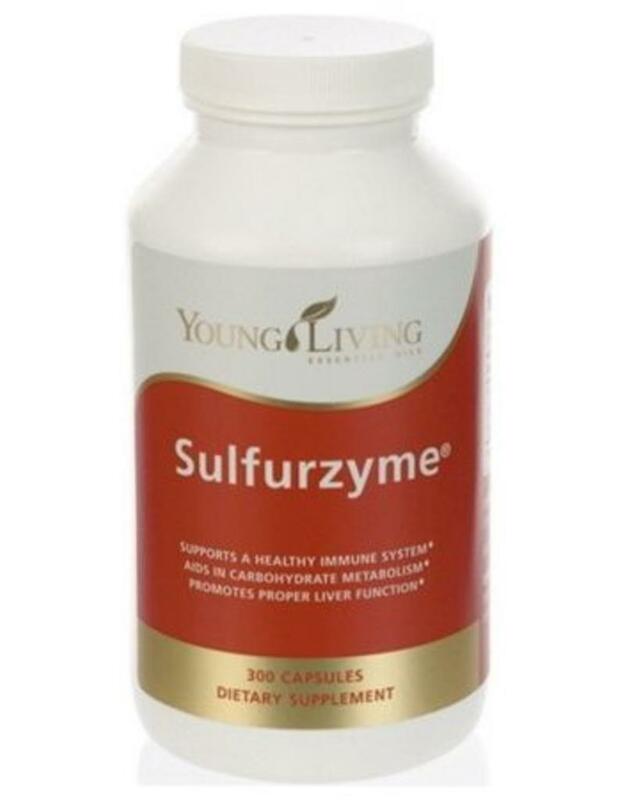 Sulfurzyme combines wolfberry with MSM, a naturally occurring organic form of dietary sulfur needed by our bodies every day to maintain the structure of proteins, protect cells and cell membranes, replenish the connections between cells, and preserve the molecular framework of connective tissue. MSM also supports the immune system, the liver, circulation, and proper intestinal function and works to scavenge free radicals. Wolfberries contain minerals and coenzymes that support the assimilation and metabolism of sulfur.